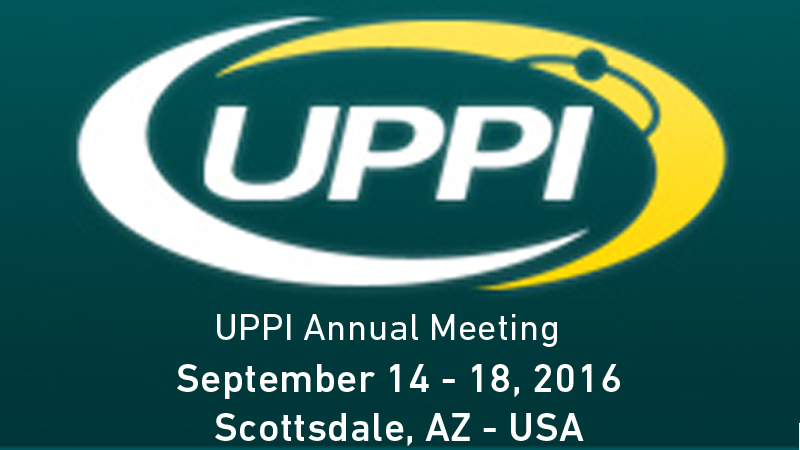 Comecer is happy to announce its first participation to the UPPI Annual Meeting. UPPI, representing more than 80 independent and institutional operating sites across the Usa, has become a leader in traditional nuclear medicine and in the rapidly growing nuclear and PET pharmacy industries. Come to meet Comecer Team at our tabletop and have a look at the wide range of equipment we can offer you!